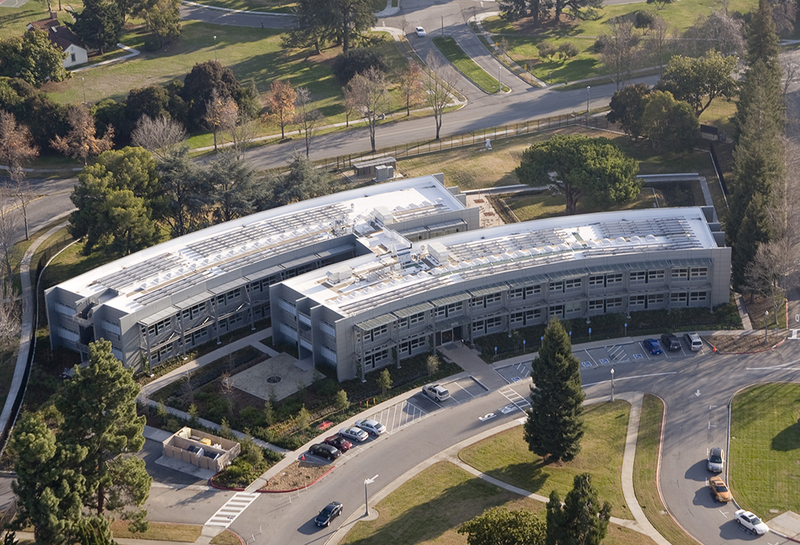 NASA has built a new facility at the entrance of the Amess Research Center in Silicon Valley . 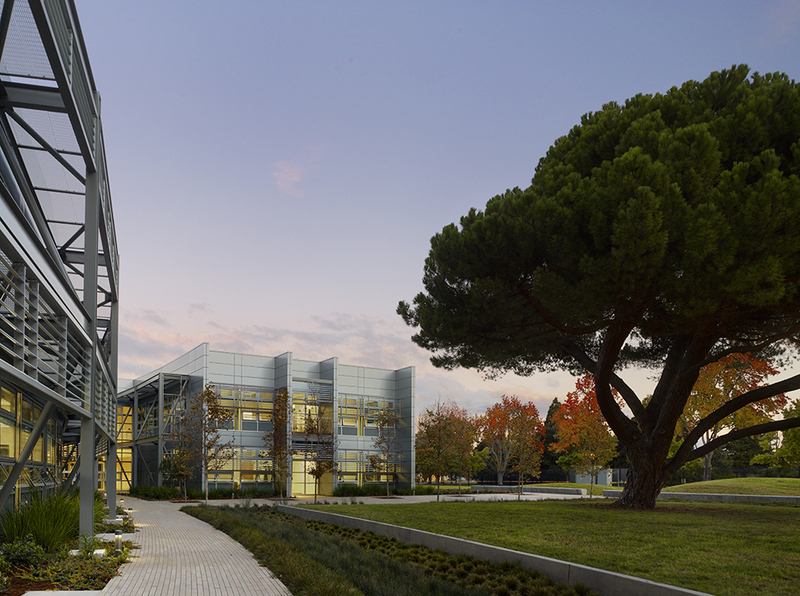 The new sustainable base is completely solar-powered . 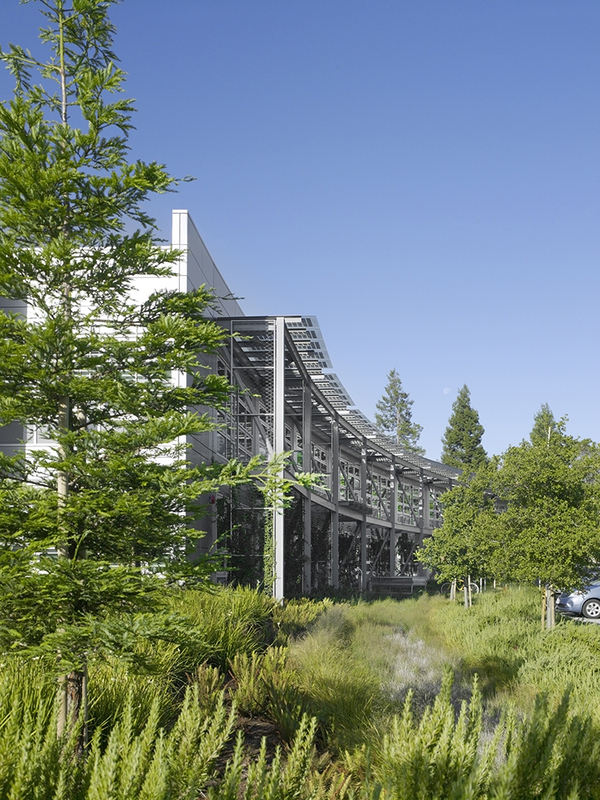 The building and landscape are design ‘native to place’ – they capitalise on the natural resources of its location and blend seamlessly with their contextual environment and culture. 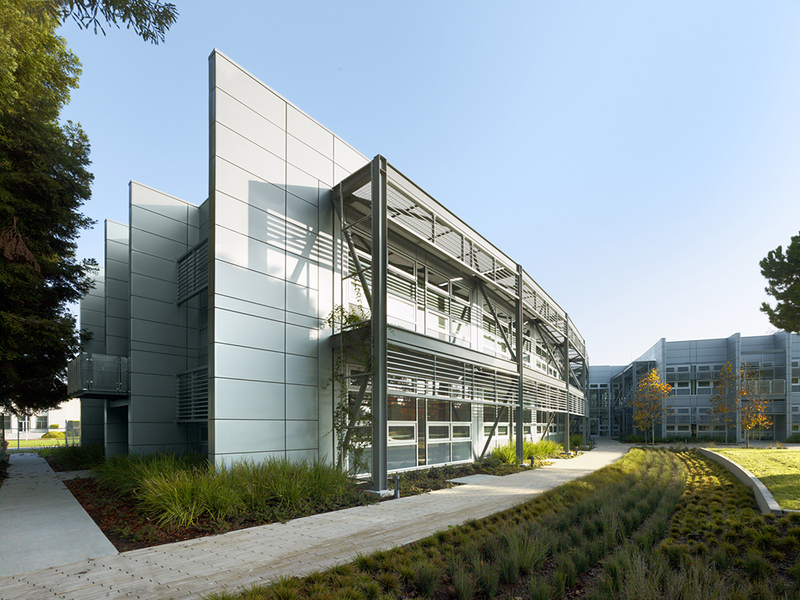 The building’s orientation takes advantage daylight / sun angles and prevailing Bay Area winds. For all but approximately 40 days of the year, no artificial lighting is necessary. Voorgaande Vorig bericht: New Linear Park at Embassy Gardens, London. Volgende Volgend bericht: Biowonder-New Green Bank in Calcutta.